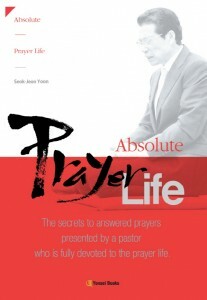 The secrets to answered prayers presented by a pastor who is fully devoted to the prayer life. but unfortunately people don’t know this. 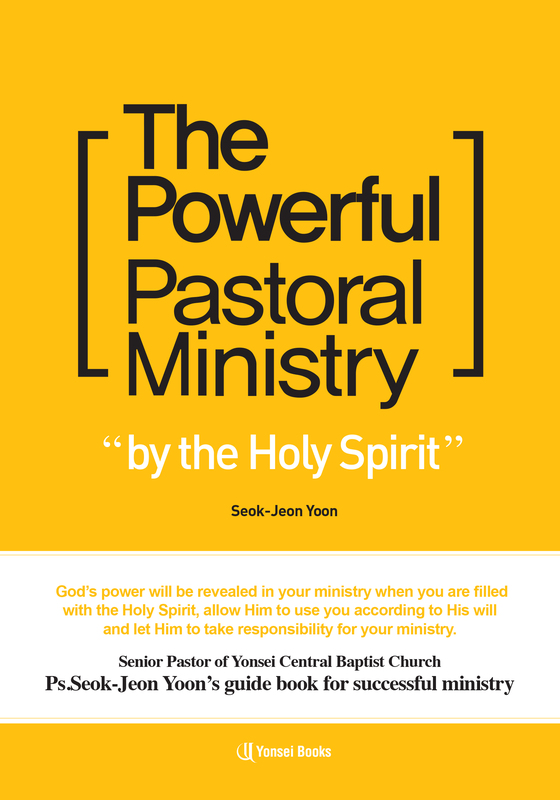 When God looks at us, we are a helpless people who can’t live without prayer. Prayer is the prescription and solution of God who wants to solve our problems through it. We will pray if you believe that God is alive. Even if you attend the church, if you don’t pray, you don’t believe that God is alive. If you believe that God is alive, we will pray to Him. 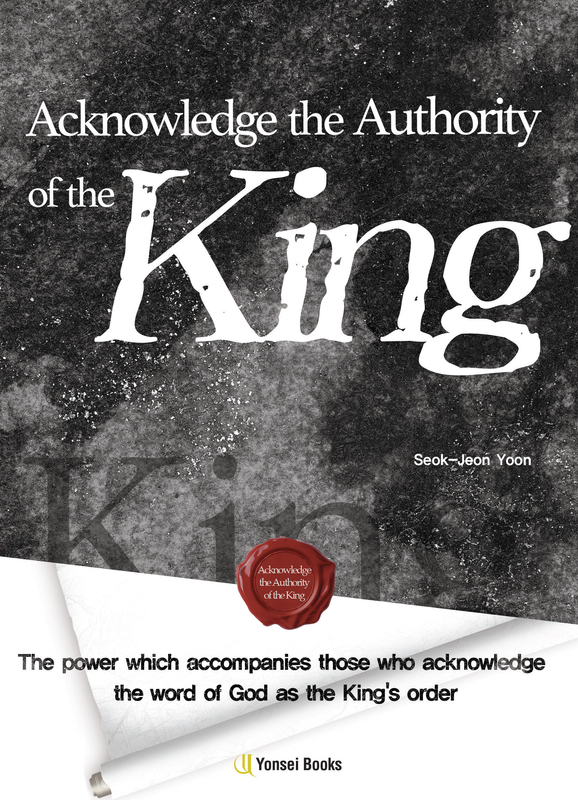 it is a natural and spiritual instinct for weak people to look for the grace and help from God through their prayers. 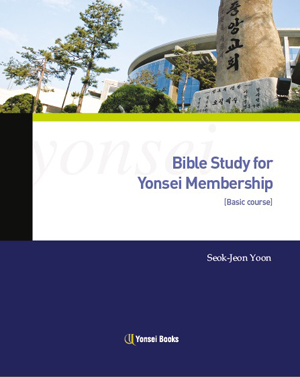 To make it easier for you purchase the books of Pastor Seok-Jeon Yoon, This site is linked to Gmarket. 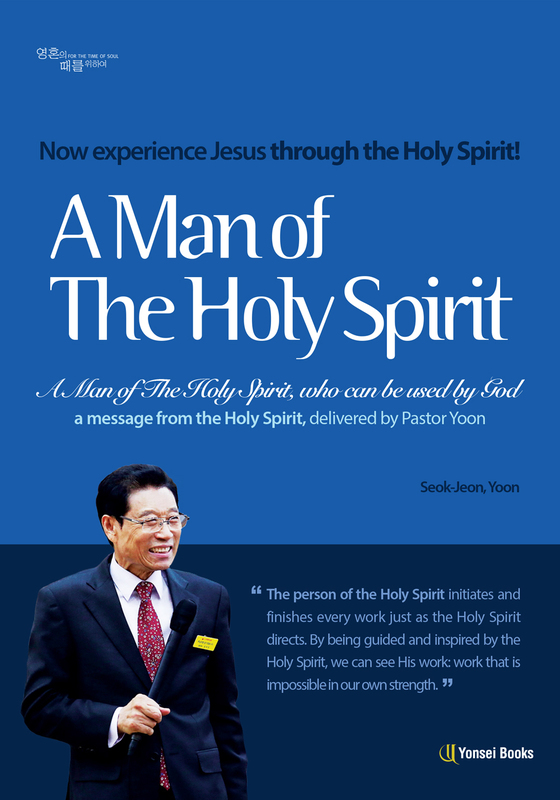 To purchase the books, please click here.